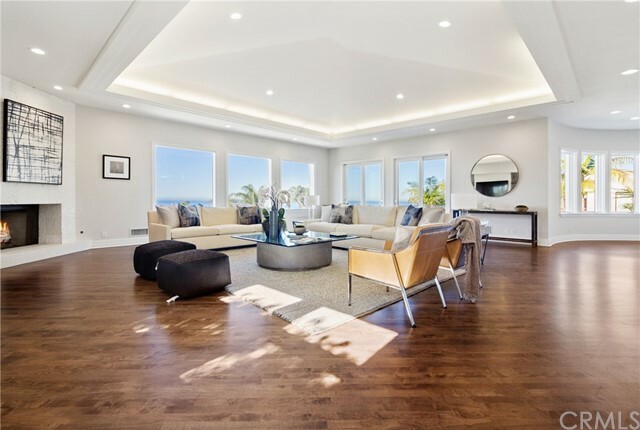 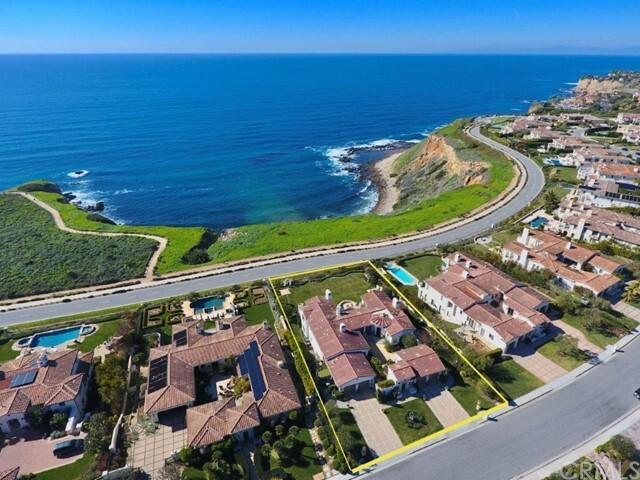 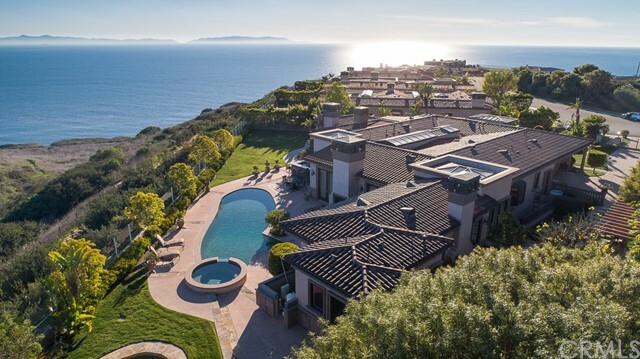 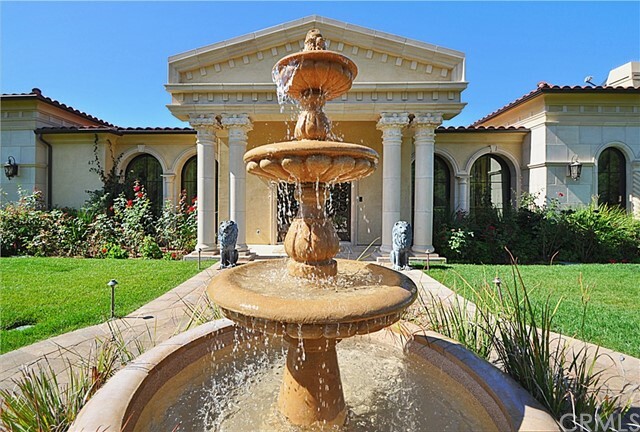 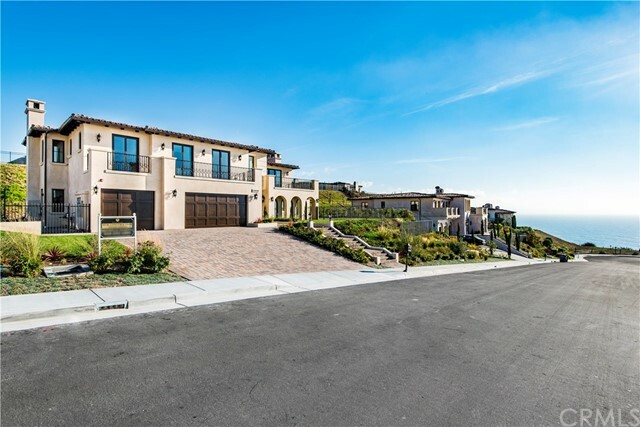 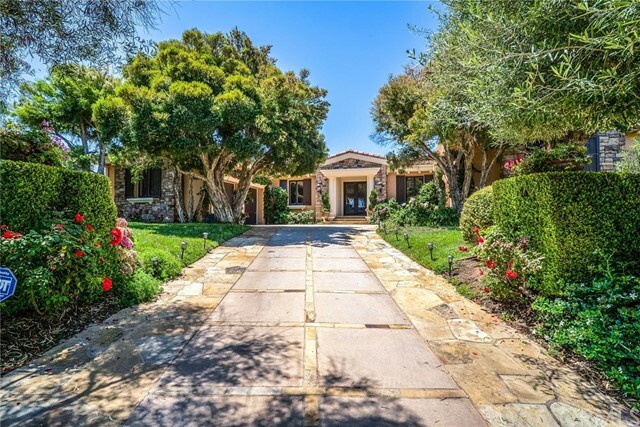 Rancho Palos Verdes is a featured community where you can access homes currently for sale and good local information. 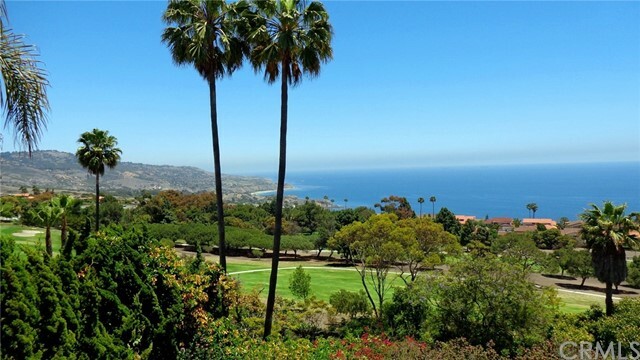 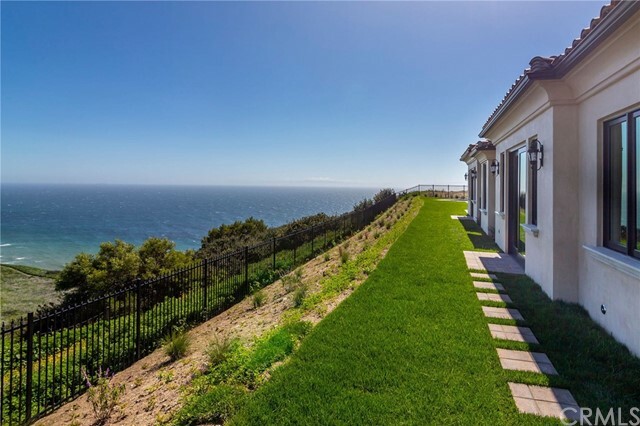 If you have any questions regarding Rancho Palos Verdes be sure to contact me or what else is happening in the real estate market. 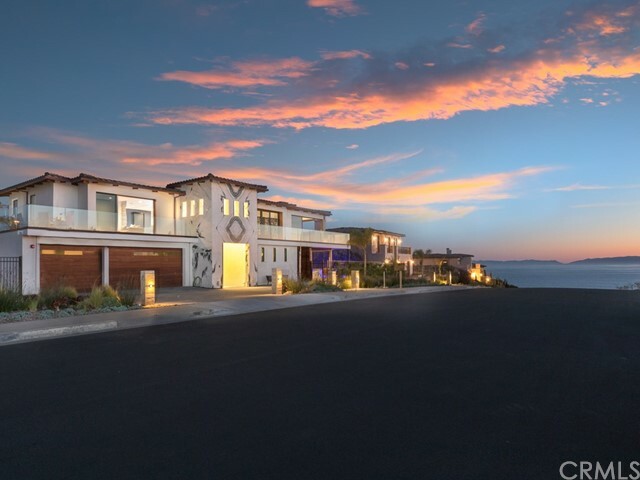 Easily save your property searches and get email updates from Gunilla Windon when new homes hit the market.